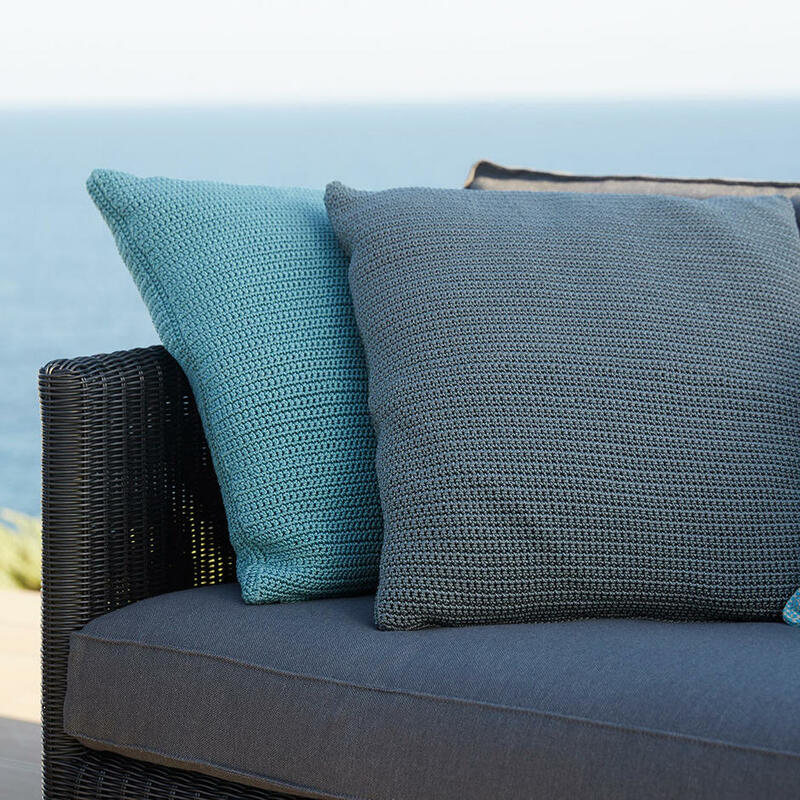 Retro-styled simply divine outdoor scatter cushions. 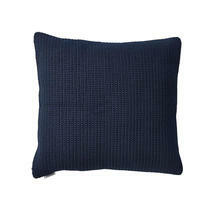 This collection of scatter cushions, available in 2 sizes, have the most perfect name - Divine, and they simply are that. 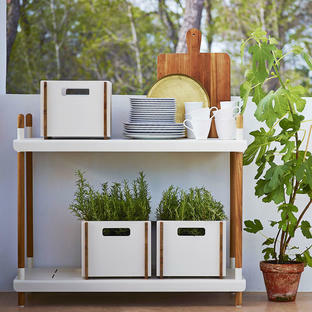 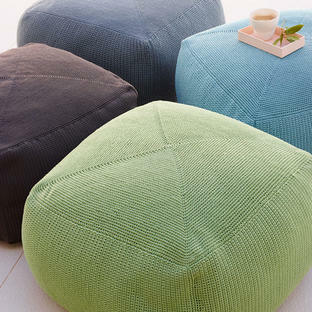 Made from the same recycled material as the Divine footstools which is a traditional crochet in all-weather fabric. 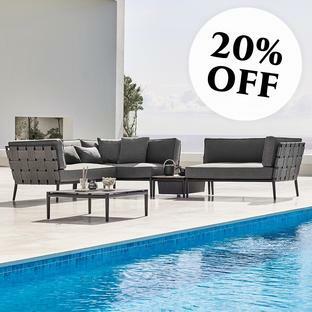 Stylish, comfortable and perfect to add extra comfort to outdoor lounge and modular outdoor seating. 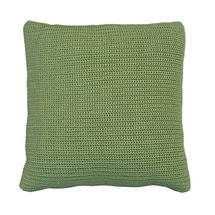 Then pick from the 3 colours in the Rectangular cushion to complete your look. 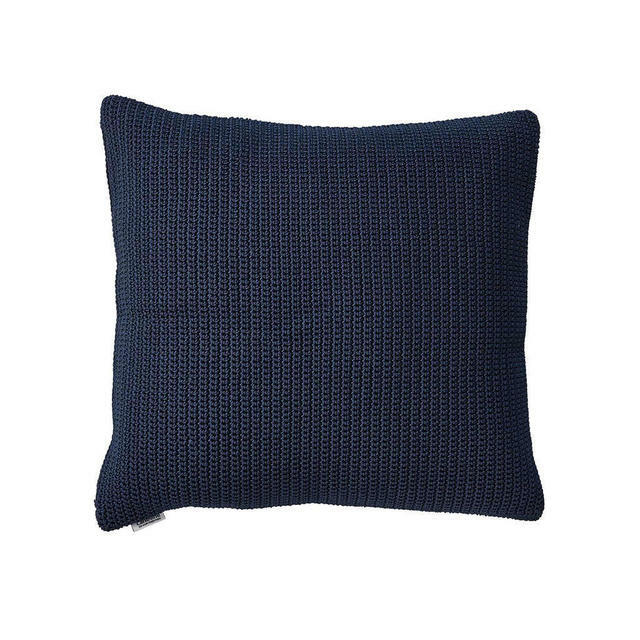 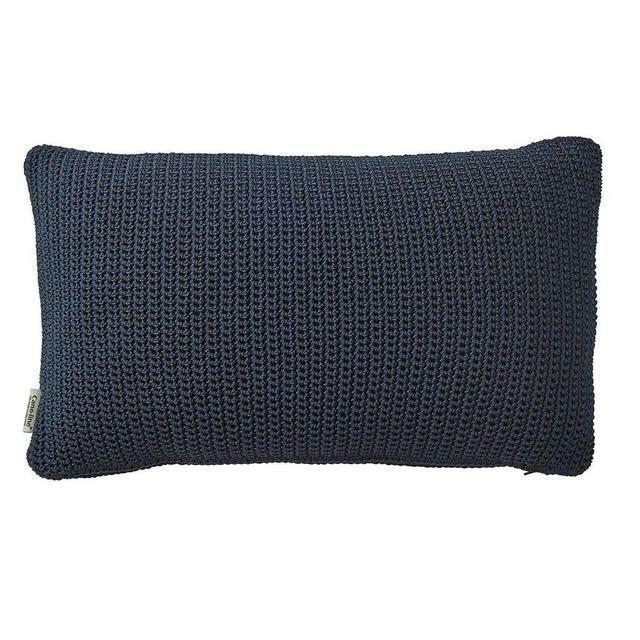 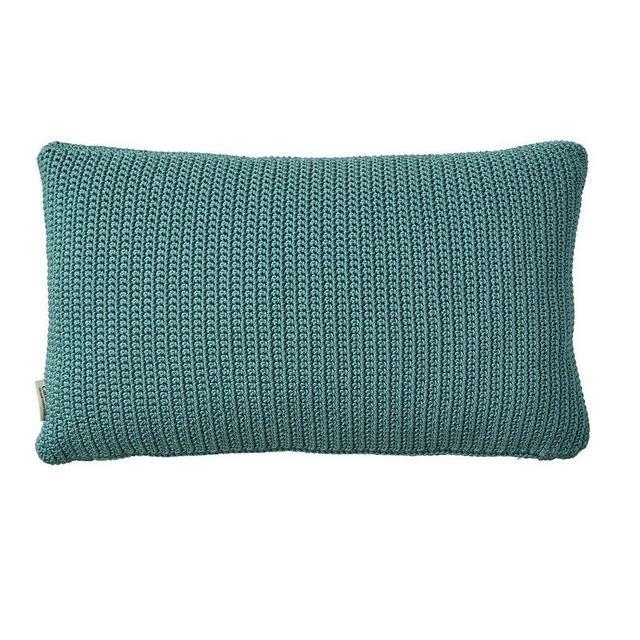 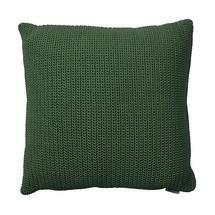 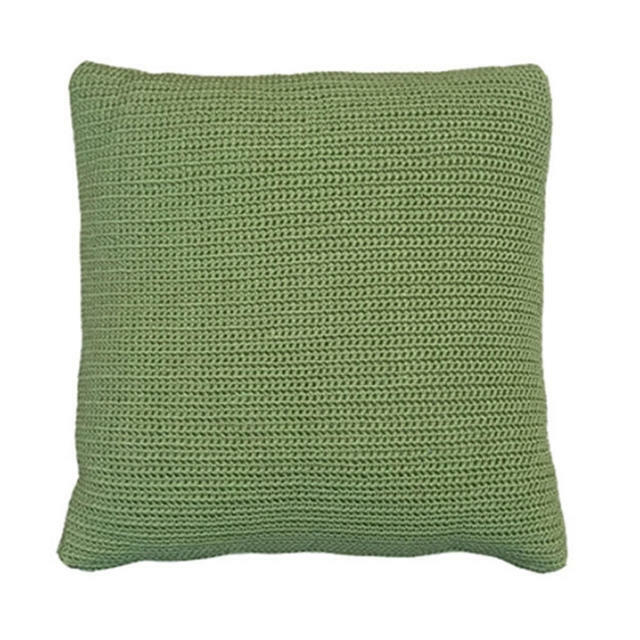 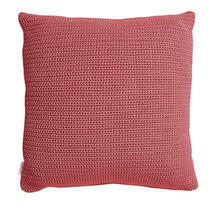 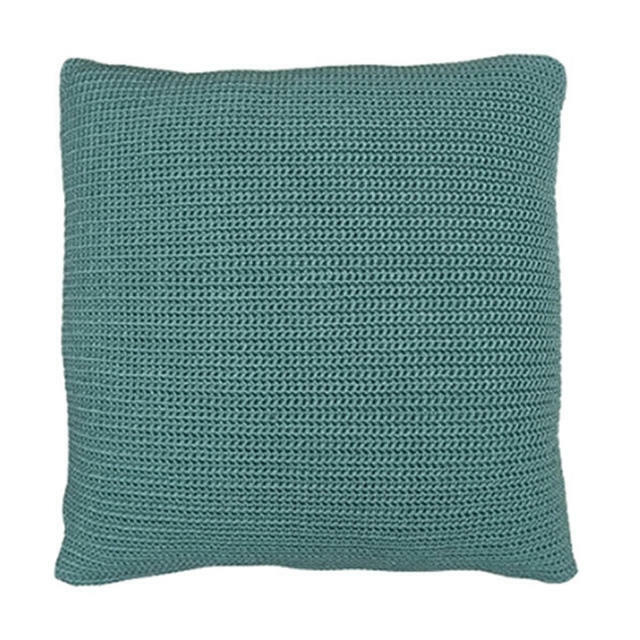 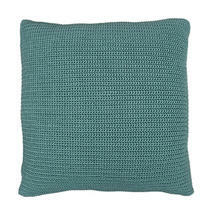 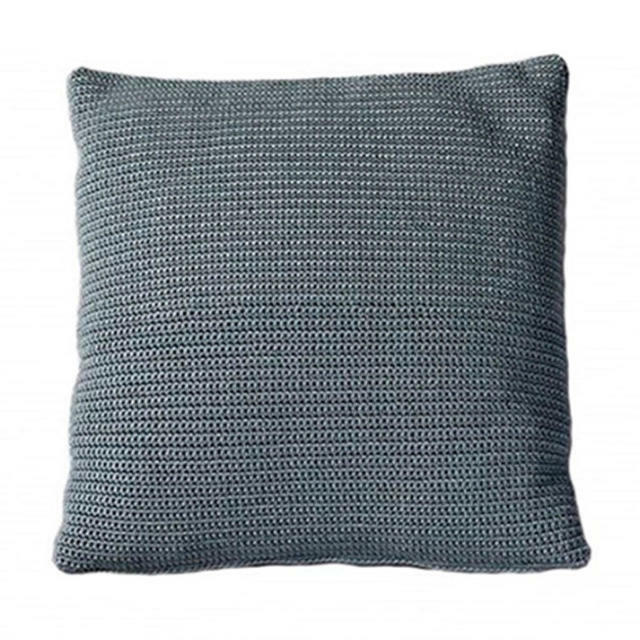 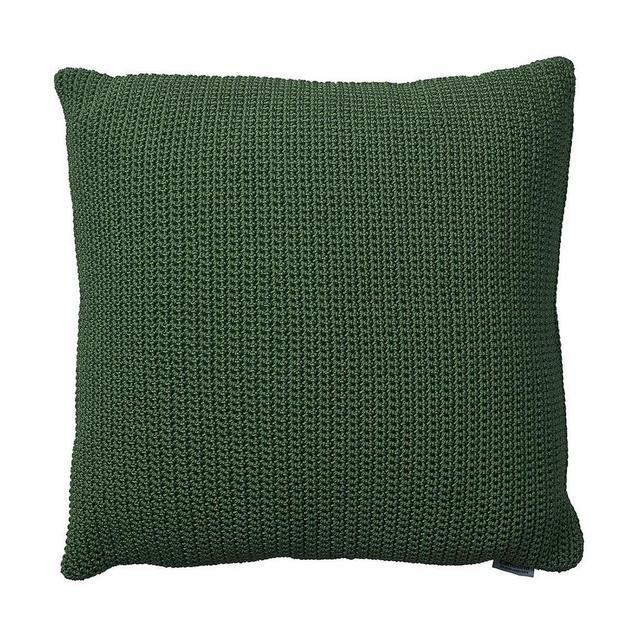 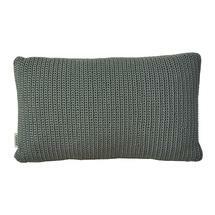 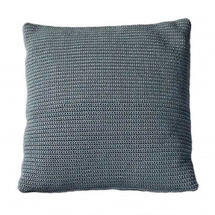 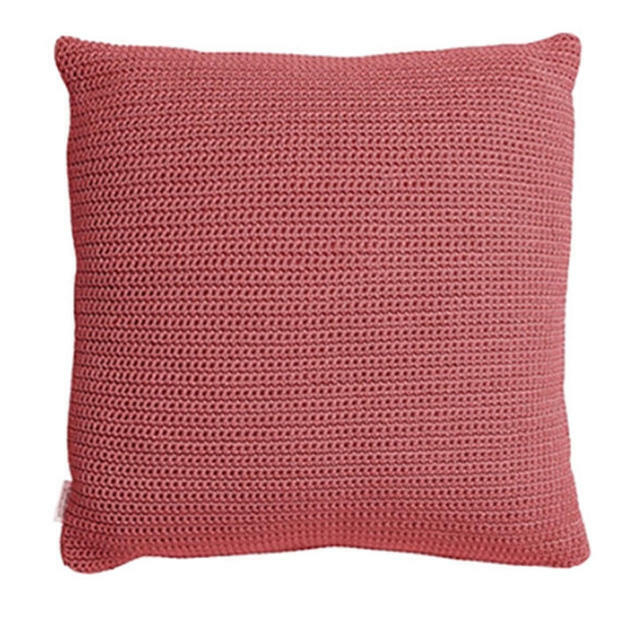 Cushions have a traditional crochet style, are made out of 100% recycled polypropylene and are UV and weather resistant. 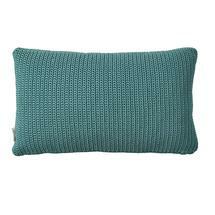 To clean wash with warm soapy water and stand upright when drying. 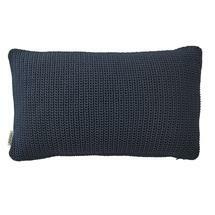 The covers can be removed and washed in a machine at 30 degrees celsius for a more thorough cleaning.